The founding father of Buddhism was Buddha Shakyamuni who actually lived and trained in India a few 2 1/2 thousand years in the past. Ever since that time, huge numbers of people all over the world have adopted the pure spiritual path he uncovered. The Buddhist chosen lifestyle of peacefulness, loving kindness, as well as wisdom, is simply as appropriate these days as it was in the ancient India. Buddha revealed that all of our troubles and struggles occur from negative and confused states of mind and that all of our joy and success occur from positive and peaceful states of mind. He showed strategies for progressively conquering our negative minds like anger, envy as well as ignorance, and improving our positive minds like love, compassion as well as wisdom. With this, we’ll come to experience long lasting happiness and peace. These techniques are working for anybody, with any country, with any age group. After we have acquired experience of them for our own selves we could pass them to other people so that they can also benefit from the same rewards. 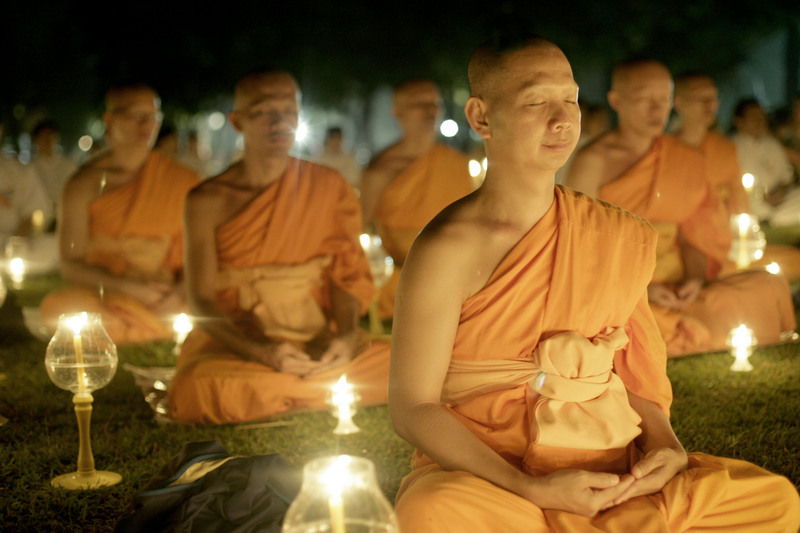 Meditation is in the center of the Buddhist lifestyle. It’s essentially an approach for understanding and dealing with our own mind. We at first learn how to recognize our various negative mental states referred to as ‘delusions’ and discover the way to develop peaceful and positive mental states known as ‘virtuous minds’. Then in meditation, we conquer our delusions by understanding virtuous minds. From meditation, we strive to keep up the virtuous minds we now have developed and employ our wisdom to fix the issues of everyday life. As our mind gets to be more positive, our own actions get more constructive, and our experience with life gets to be more fulfilling and good for other people. 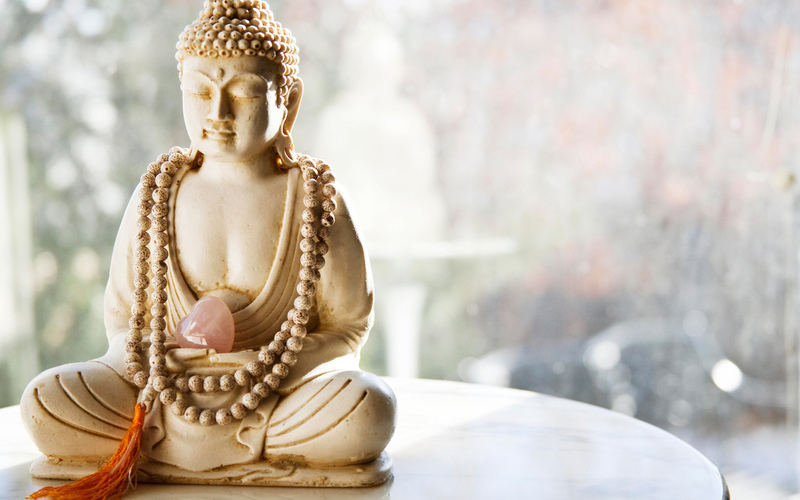 You can now learn fundamental meditation methods and experience wonderful benefits, however, to advance beyond fundamental meditation calls for faith on the Three Jewels – Buddha, Dharma, and Sangha. Normally people discover this develops naturally while they experience the benefits associated with their meditation practice. The teachings of Buddha uncover a step-by-step road to long lasting happiness. Following this path, anybody can slowly convert her or his mind from the current confused and self-centered state straight into the happy mind of a Buddha. Having achieved enlightenment, we should possess all the essential qualities – universal compassion and love, omniscient wisdom and endless spiritual power – to guide all living beings towards the very same exalted state. It is the supreme goal of Mahayana Buddhism.